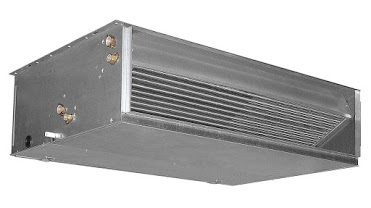 The VED fan coil is a ducted room fancoil unit for both winter and summer operation. The units are designed to fit any ducted type system. 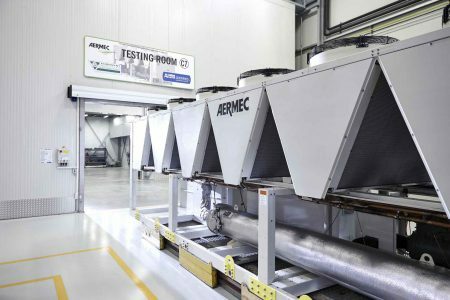 They can be integrated into the VMF system which allows the control of a single fancoil with accessories and the management of the VED introduced in complex fancoil networks.